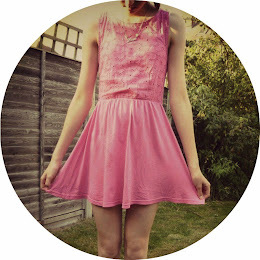 Emily's Blog: Win a massive bundle of hair, beauty and fashion goodies with etailPR which adds up to £250!! Win a massive bundle of hair, beauty and fashion goodies with etailPR which adds up to £250!! Hello yep, it is me again! 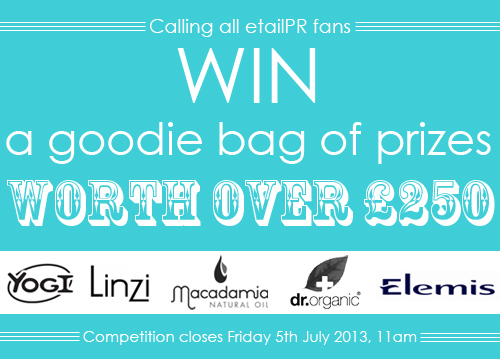 Thought I would drop by and tell you that there is a massive competition over at etailPR's Facebook page. It is really easy to enter, it is by using a Raffelcopter and complete all the tasks. So what can you win? Hand & nail cream + more!